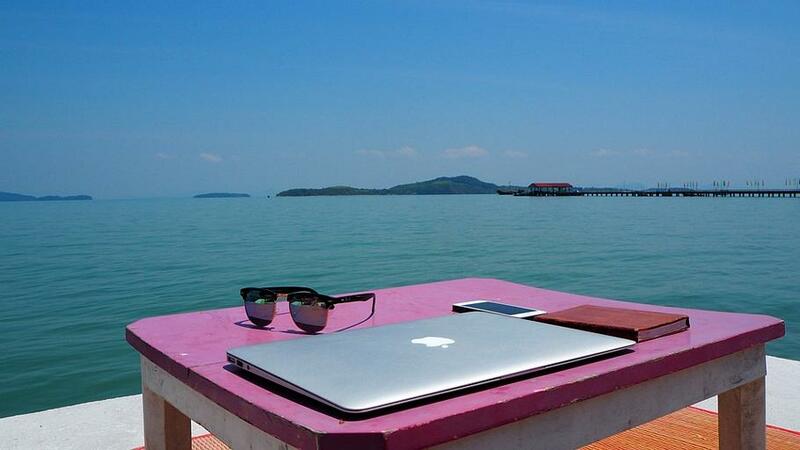 What do you need to succeed in a remote working role? Here at QPTech Recruitment we have the pleasure of recruiting for a number of remote working opportunities. While these roles are very attractive to many they don’t necessarily suit everyone so we thought we would share what we feel are the personality traits and skills that lend themselves to remote working. While this may seem obvious as strong communication skills are listed on almost every job spec you see these days, it is especially important to secure a remote working opportunity. Not sharing a working space with your colleagues may mean that you don’t meet some of them face to face for a long time, you will need to be able to build strong working relationships over email and video calls so you can work together, achieve goals and meet deadlines just the same as if you were sitting side by side in an office. Working remotely may mean that you manager doesn’t always know what you are working on. While this may sound like you can kick back and enjoy a lemonade in the garden on a sunny day this may not necessarily be the case, there may be more flexibility than a traditional office role (depending on your employer) but the work will still need to be completed. You will need the self-control and commitment to stick with your work and meet deadlines even if a distraction arises at home. Before we launch into the “needing experience to gain experience vicious circle” debate, this certainly is not an absolute requirement, but it definitely does help. We are not saying that you need to have previously held a completely remote role but having some experience (maybe one day a week) shows that you can work remotely and the fact that your manager trusted you enough to allow you to work remotely is a definite plus. This is another one that isn’t necessarily an absolute must but would definitely help in your transition into a remote working role. We find that employees with a designated “work area” in their home find it easier to get down to business and complete their tasks. This doesn’t have to be a fancy office that cost a fortune to decorate – often a spare bedroom with a desk and a chair with good back support will do the trick. Not all remote roles are technical roles, but all remote workers do need some technical skills. You will likely rely on a number of tools such as Google Docs, Skype, Google Hangouts, Dropbox, Facebook Workplace and Slack to stay in touch and collaborate with your colleagues. There won’t always be a knight in shining armour type IT colleague there to help you. You will need to be self-reliant and be able to solve some technical problems yourself – you can do it! If you have any questions please feel free to give our office a call on 061209510, our recruiters would be delighted to hear from you! Next Next post: Happy Easter From QPTech!